Nothing bogs down major gift productivity like having to spend so much time qualifying prospects and not enough building solid relationships with the right donors. Yet gift officers tell us that only a third of donors are truly qualified on average. That means officers have to meet with too many unqualified donors for planned giving and major gifts fundraising. RNL’s Major and Planned Giving solutions solve this challenge by identifying and connecting you with the best prospects, providing a deep pool of top-rated major and planned giving donors who have the wealth and affinity that produce more major gifts. RNL Major Giving Pipeline Builder and RNL Planned Giving Pipeline Builder use advanced analytics, predictive modeling, multichannel donor warming, and personalized one-on-one engagement to produce more highly qualified donor pools. qualify prospects more accurately by wealth and affinity. 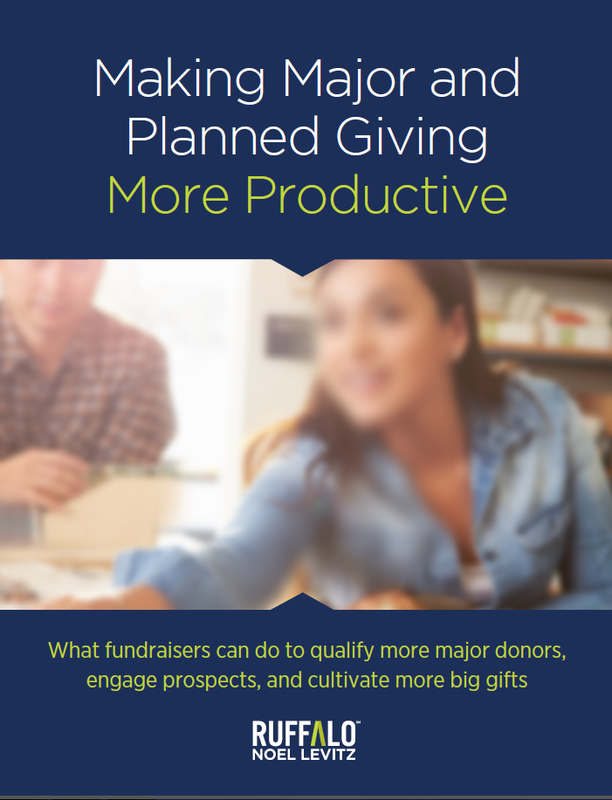 engage donors and secure meetings for gift officers. gives gift officers the information they need to close. through multiple channels increases contact rates and interest. gets meetings with qualified donors on a gift officer’s calendar. maintains gift officer productivity and success. Have a gift officer leave? Need to get a new gift officer off to a fast start? 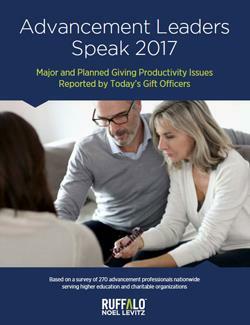 Make sure you have 100% coverage of assigned major gift and planned giving prospects, plus new prospect qualification to help new gift officers hit the ground running.